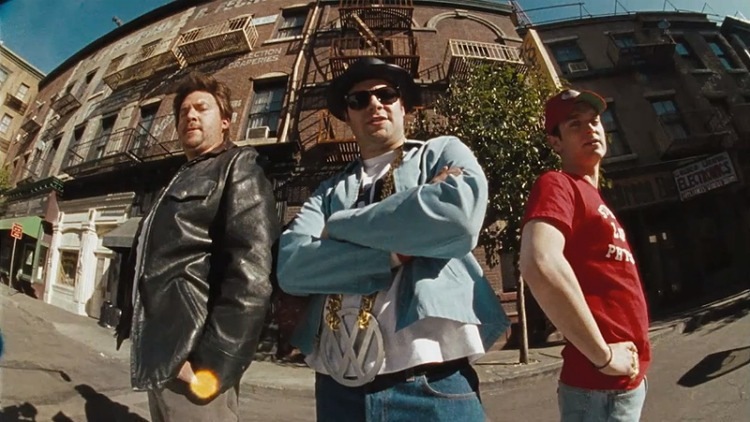 A couple of weeks a go we gave you a quick heads up about the trailer for Beastie Boys comedy short Fight For Your Right Revisited. Given that trailer and the folks involved (Elijah Wood, Danny McBride, Seth Rogen, Susan Sarandon & the list goes on & on) I’ve been a bouncing ball of anticipation waiting for this one. After broadcasting on VH1, MTV2 and Comedy Central (who aired the full uncensored version), Fight For Your Right Revisited has made its way online. Thanks to Short of the Week for the heads up!